Stay cool with our commercial air conditioning services. 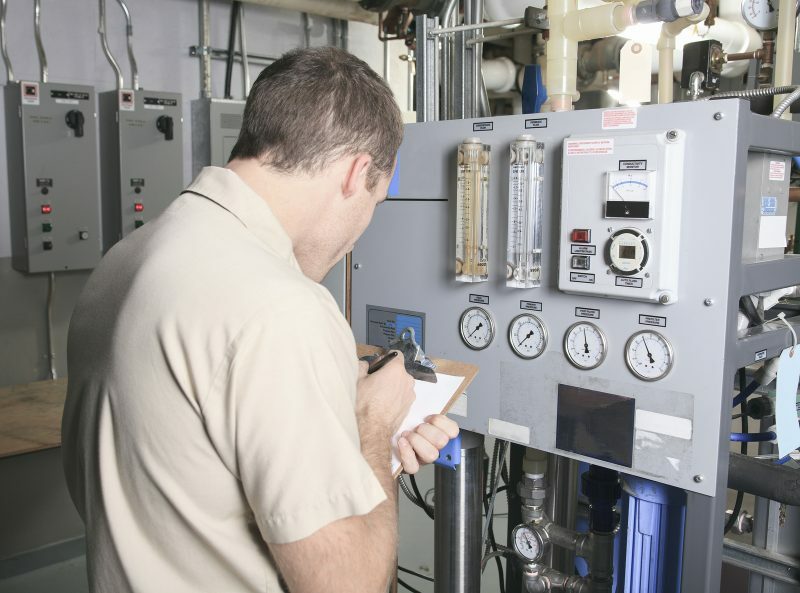 No matter the size of your building or warehouse, our technicians can find and implement the perfect cooling system. Proper cooling is essential to a healthy working environment and employee productivity. Working in stifling heat is detrimental to concentration and morale – our premier products will guarantee employee comfort and safety. We offer economical pricing on all cooling system installations and maintenance, and offer a satisfaction guarantee.